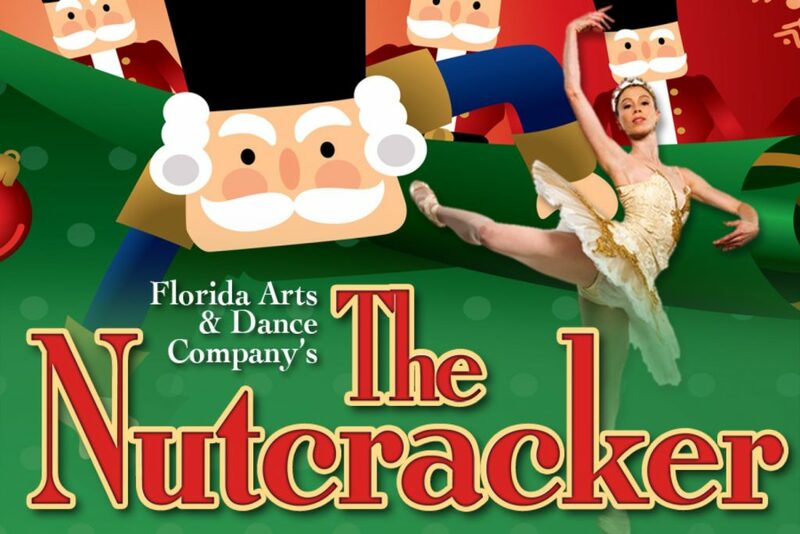 An annual tradition, our friends at Florida Arts & Dance Company and Russian Ballet Orlando return with The Nutcracker. The quintessential Christmas ballet, set to Tchaikovsky’s thrilling music, is based on the story “The Nutcracker and the King of Mice” by E.T.A. Hoffman. It’s Christmas Eve at the Stahlbaum house, and little Clara has fallen asleep under the tree with her beloved new nutcracker gift in her arms. In her dreams, she is transported to a magical world where she helps the nutcracker prince defeat a nasty army of mice, and finds herself in a fantasy land of snow, sweets and toys. This sparking fairy tale, with such beloved scenes as “Dance of the Sugar Plum Fairy,” has delighted children for generations. All Ages.